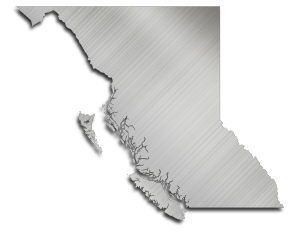 Sheet Metal Fabricator/Installer – Absolute Industrial Mechanical Ltd.
Absolute Industrial Mechanical Ltd. is currently hiring a full-time Sheet Metal Fabricator/Installer to join our company in Maple Ridge, BC as soon as possible. We offer a competitive pay rate and a health and dental benefits package after a probationary period. To apply for this position, please send your resume to [email protected]. Absolute Mechanical Industrial Ltd. has provided professional pipefitting and industrial plumbing services since 1999. We specialize in process piping fabrication and installations. From our base in the lower mainland, our team completes projects throughout British Columbia.